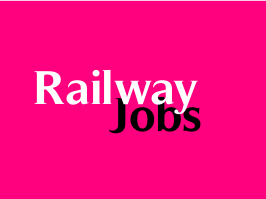 RRC, Southern Railway, Chennai has published a Advertisement for below mentioned Posts 2015. Check below for more details. Educational Qualification : 10th/ ITI/ 12th (+2 stage)/ Graduation along with sports qualification. Address to sent Applications : Assistant Personnel Officer / Recruitment, Railway Recruitment Cell, Southern Railway, III Floor, No. 5, Dr.P.V. Cherian Crescent Road, Egmore, Chennai-600008.